In a recent discussion with a customer service representative, a customer happily found that ASUS is currently working on development of Android 4.2 for their lineup of devices. Beyond the fact that it is indeed happening, no details concerning which devices would see it first or when we could expect it were mentioned. 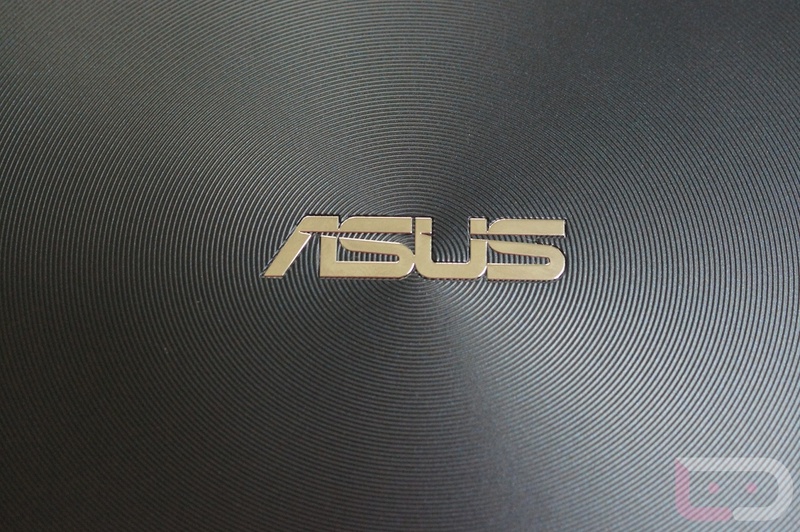 We have known that ASUS is fantastic with updates and always makes sure their hardware is running the latest version of Android possible, so we could maybe expect some updates before the end of 2012. Once we get more official details from ASUS, we will keep you posted.